Every company has a story. Tell potential customers/clients your story, your key differentiating features and benefits and why they should choose to do business with you. Having current customers on camera giving testimonials about their positive experience is a powerful and credible way to show why doing business with you is a good idea. Case study videos allow you to showcase unique projects where your company shined. Whether you’re launching a new product or service or want to demonstrate the key features and benefits of an existing product or service, video is a great tool. Video can show your customers the ins and outs of your product and service in a way that text just can’t. A lot has changed in the television business, but TV commercials are still a powerful way to reach a target audience. 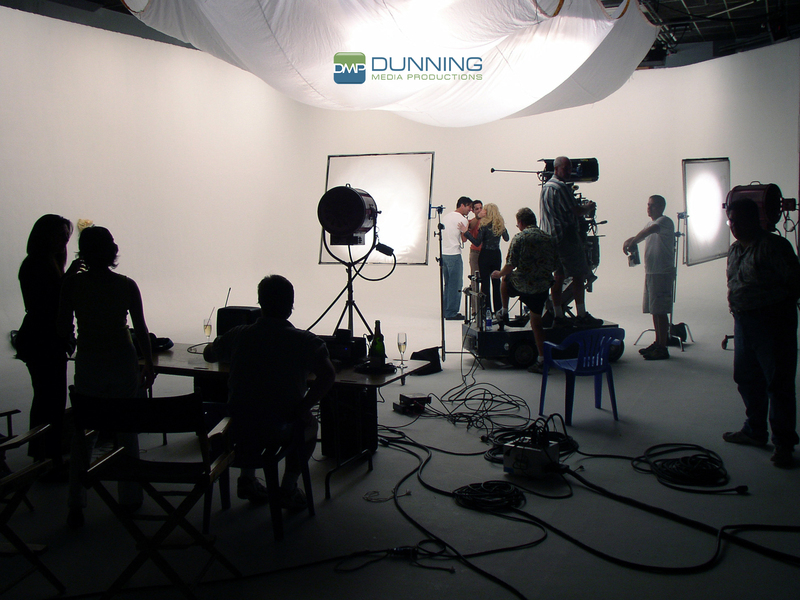 As with any video from Dunning Media, we ensure our TV spots inspire action. Video appeals to visual learners and is much more engaging than standard presentations. Video is a perfect tool to supplement instructor-led training or as a stand-alone online learning module. People are curious how things are made and factory tours are a great way to showcase your manufacturing techniques. However, it can be expensive to bring customers to the factory and you can't always control the message. Why not bring the factory to them? Connect with your customers and show them how to use, maintain and even repair your products. This can reduce the need for a service technician visit which can be more convenient for your customers while saving you money on warranty costs. Video newsletters are a great way to communicate with both employees and outside customers. Keep in constant contact and at the top of their minds with this efficient way to relay information to a large group. Creating a highlight video allows those who couldn’t attend the event, to experience the key moments. If it's a hospitality event to show customer appreciation, an event highlight video reminds them of the great time they had and keeps you on their minds long after the event has ended.